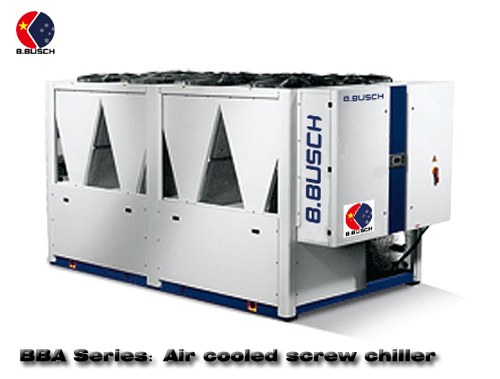 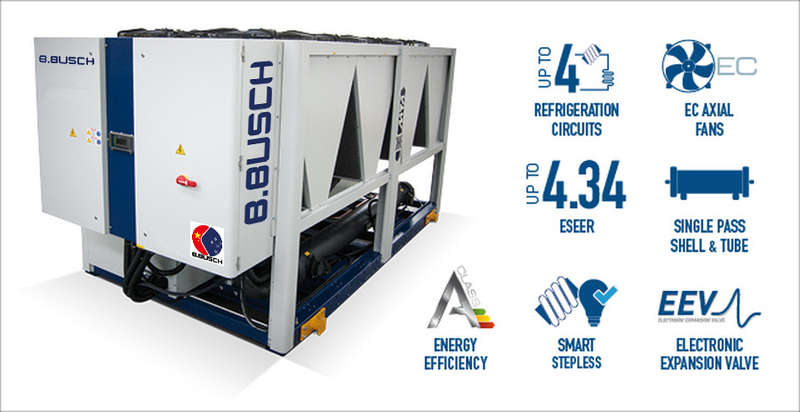 HenBusch professional refrigeration expert - HenBusch (Shanghai) Air Conditioning Equipment Co., Ltd.
To customize the refrigeration products for Busch (Shanghai) air conditionimg equipment Co.,Ltd.launched the third generation of frozen products in 2016.Including frozen chemical chillers, industrial refrigeration chiller, cooling unit, cooling chiller for food printing and other four series of fifteen models of new products. 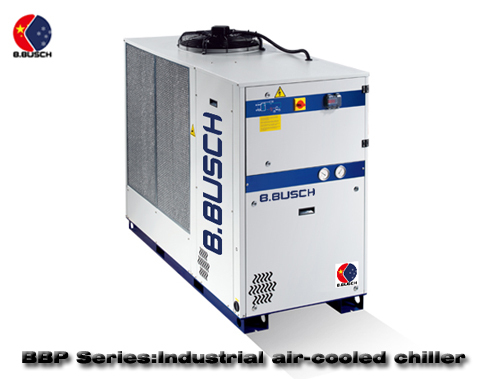 New products designed by BUSCHBROTHER company of Australia, parts procurement in China, mainly for the assembly, sold back to Australia. 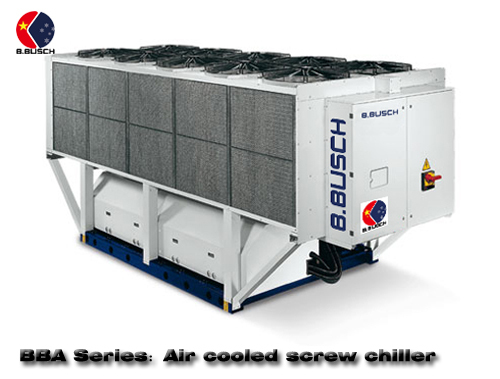 2015-05-21 16:28:19[FAQ]What is water source heat pump central air-conditioning system? 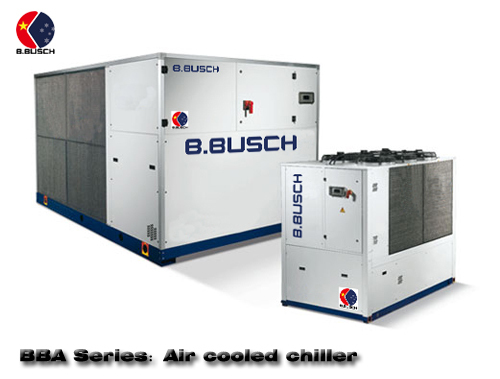 2015-05-21 16:36:52[FAQ]Can water source heat pump not only refrigeration, but also heat? 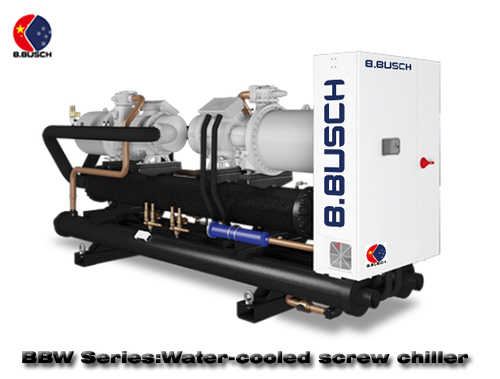 2015-05-21 16:41:40[FAQ]Should users set apart cooling and heat water loop with the same chiller? 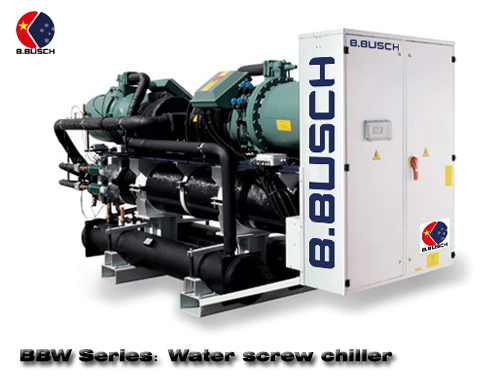 2015-05-21 16:50:20[FAQ]How does the water source heat pump work? 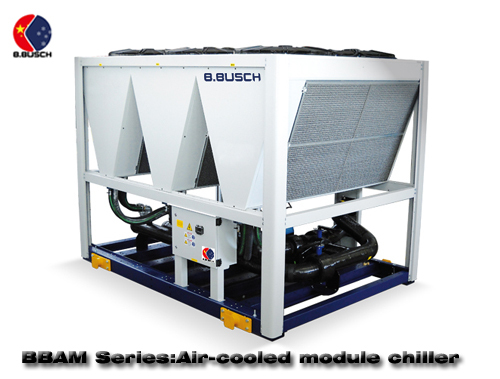 2015-05-21 16:53:15[FAQ]Whether need to set cooling tower and boiler when use heat pump chiller?